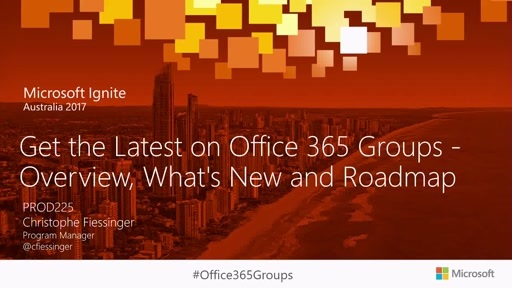 Last year, we introduced a new cross-suite service called Office 365 Groups, which enables people to create public or private groups. 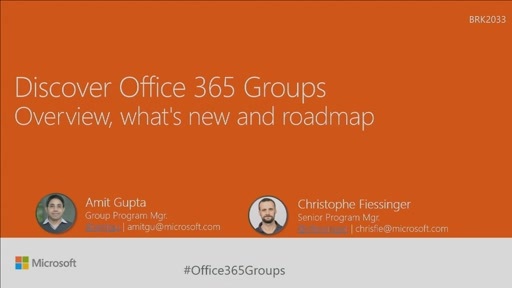 The first apps to take advantage of the Office 365 Groups service include Outlook, OneDrive for Business, OneNote, Skype for Business, Power BI and Dynamics CRM. 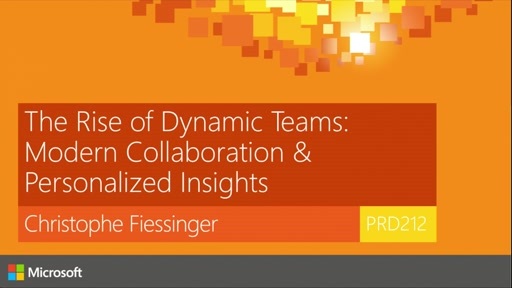 Yammer, Delve and Planner will also soon take advantage of this service. 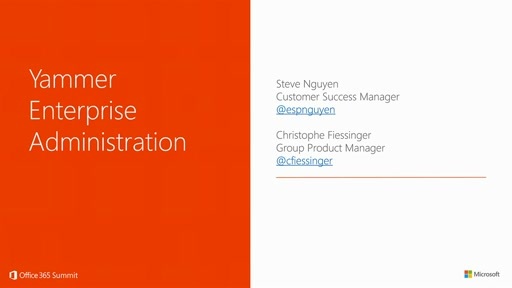 This session provides covers the following topics: overview & demonstration, administration & extensibility and product roadmap. 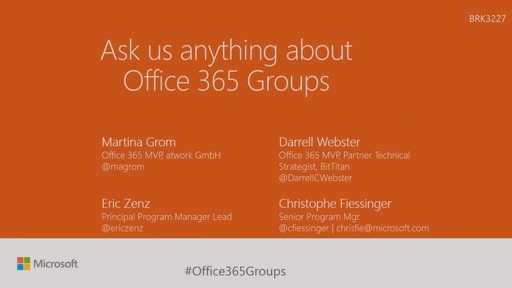 Re O365 Groups Admin Functions- We have found a stable solution for backing up Groups- but wanted to see if there might be a better way. I first gathered an isolated list of Groups via Ge-UnifiedGroup command in PowerShell. This was a better option since in EXO you see all distribution list alongside Groups. I added each URL in a new DocAve Plan but ran into permissions errors running backups on groups that I was not a specified admin for. I then had to go into each Group and add an admin of who's credentials we have stored in our backup system. This was a pain. I'm wondering. Is there a command available to bulk add admins? Or would you just recommend making it standard policy if you create a group, to add specified admin? Please note we've made a number of announcements on December 9, 2015 in this blog post: Office 365 Groups now supports eDiscovery, litigation hold, dynamic membership and more!